OPEC reaches an Agreement with Allies about lowering Oil Production. Oil cartel OPEC, in consultation with allies, reached an agreement on the reduction of oil production, report sources around the oil meetings of Friday in Vienna. 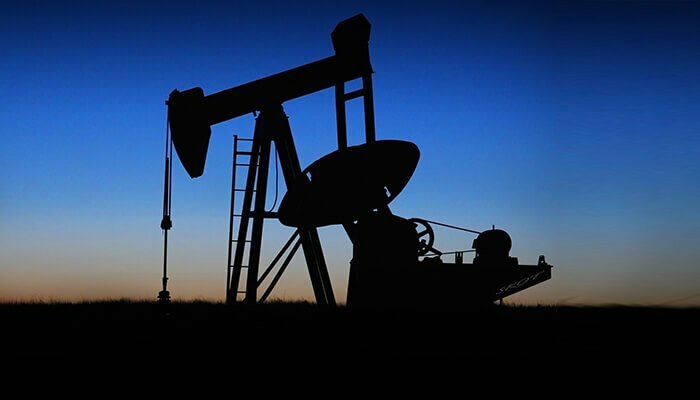 Daily production reduced in total by 1.2 million barrels. The OPEC countries will jointly produce 800,000 oil barrels a day less. Iran is excluded from the output because of the American sanctions against the state. Non-OPEC countries, including OPEC ally Russia, will account for the rest of the 400,000 decreases in production. Oil production is limited to boost oil prices. Since October, both the costs of a barrel of American oil and a barrel of Brent oil have decreased by 30 percent. Oil prices increased distinctly in response to the deal. Also, cost of a barrel of American oil of 159 litres reduced by about 4 percent at around 14.45 hours to 53.71 dollars. The price of Brent oil rose by 4.8 percent to 62.95 dollars per barrel.